July 12, 2018 - Like us now! Though the OnePlus 6 is on the hype train these days as the company recently announced a brand new red color variant of the device but it is likely that company may also get some popularity for all the wrong reasons. While recently we disclosed a software vulnerability of the device the newly discovered problem is of the hardware side. Some OnePlus 6 users have complained that their phones got cracked from backside spontaneously without experiencing any drop-off. Some Reddit users have reported their OnePlus 6’s elegant design is vulnerable to spontaneous cracking. 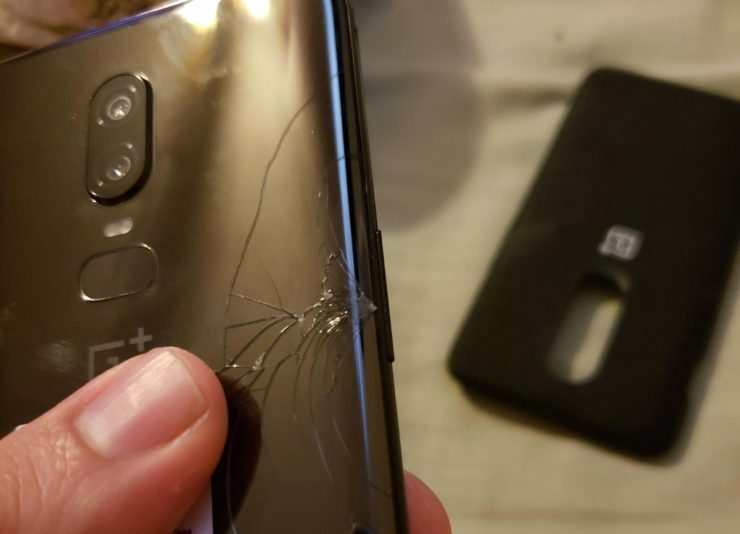 Firstly, a user posted a picture of a shattered rear glass panel of OnePlus 6 on the forum. The cracks were visible close to the volume keys. The post became more intriguing when another user posted a picture of his OnePlus 6 which displayed the crack on the same spot. Meanwhile, some other OnePlus 6 users who have kept their phones in wooden cases and never ever dropped their set also posted on the same forum that their phone’s back is spontaneously cracking. A user complained about the issue on the forum by saying; “Really, don’t know when the crack occurred. As I said, I put the case on after unboxing/setup when it was just fine. When I removed it for the first time today, I noticed the cracks. Not believing that this issue could be spontaneous, OnePlus Support page replied to a user’s query saying that users will be charged for $88 for replacing the back panel of the handset. However, at this point, it is still unclear whether the company is investigating this matter or not, as this flaw apparently looks fragile to them. Meanwhile, the OnePlus 6 Redditors strongly believe that this is a potential design flaw of a flagship phone. There’s a chance that this design flaw is particularly due to Snapdragon 845 SoC which might have caused the rear side to expand. 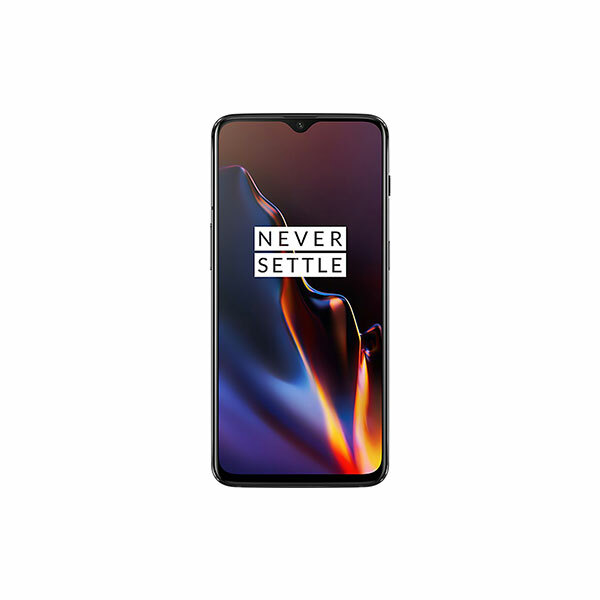 OnePlus provides most economical and high spec phones but the company has also come under scrutiny for providing low-quality hardware and overrated features as we saw in a recent case when OnePlus 6’s Face-unlock feature was fooled by a photo.